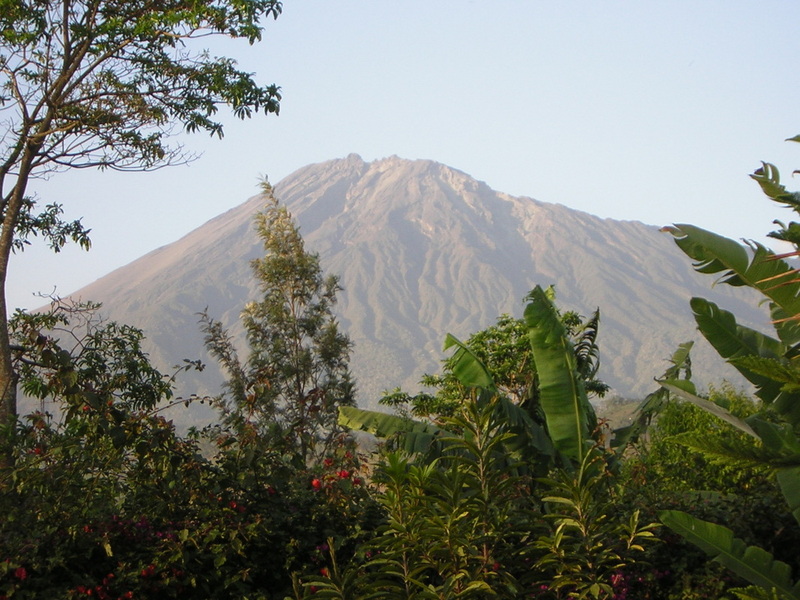 We welcome YOU to learn more about the wonderful country and people of Tanzania, East Africa. Contact us if you have ideas or ways that you can help to "impact life" in Tanzania, and to do good work here!! May God bless you as you do.... Karibu! Please be patient as we re-build our website. Until then write us back for more info! Pray for his work and calling as Pastor at Arusha International Baptist Church in TZ. and his work with the Baptist Convention and Baptist Churches in Tanzania. Pray for his leadership role there . Pray for his work as the Executive Director of Tanzania Impact Life and in all his travels. Please pray for him and his family. Pray for Pastor Julius Mollel, who is the Executive Secretary and works on many ministries with Tanzania Impact Life, and mentors other village pastors! Pray for him and his leadership and direction of Community Development Ministry work. He has led most all of the community development projects. Below are pictures from the Hinton family's vision trip in 2015. Aaron Hinton, who is the Director of Church Relations for Gardner-Webb University came with his father Pastor Thomas Hinton from North Carolina,. Pastor Hinton served here with his wife many years ago, just before Aaron was born. It was a wondrous trip for this pastor to return with his son.! Now Aaron Hinton works for GWU and will be leading the University students on a trip to Tanzania, East Africa, this summer May 11-22, 2016. Check out the pictures here of their work and other work in Tanzania. PRAY FOR RACHEL AND REBEKAH WHITE, AND THEIR PARENTS, AND BROTHERS, as their family plans for the girls and other family members to return to Tanzania, East Africa, where they grew up!!! They are seeking to raise prayer support and funding now for their trip THIS SUMMER June-July 2016.
in their work together in Tanzania.